Texturing is an important piece of any digital art project, may it be a website, a drawing or an advertisement. The Pebble texture is a subtle design to achieve high graphic authenticity. 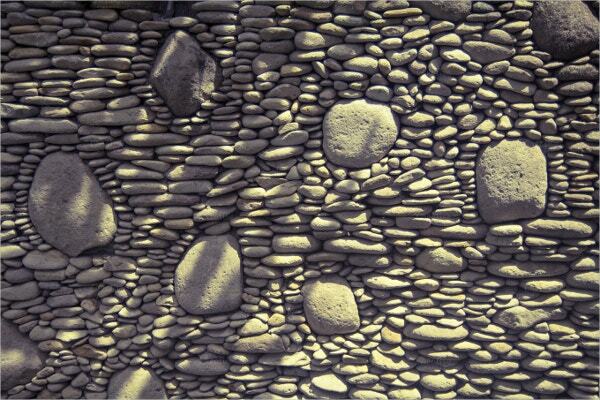 The texture features repeating patterns of multi-tone pebbles. This is suitable for different kinds of displays such as décor tile designs, cloth prints and/or specific sculpting websites. Multiple types and gradients are available for download, in many files types and platforms. You can also see Brick Texture. 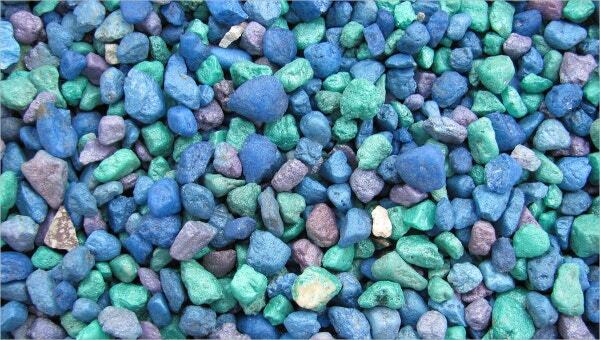 The design has a dull finish with a large number of nearly same colored pebbles appearing in the design. It is suitable for graphic editing with 6016×4000px JPEG file. 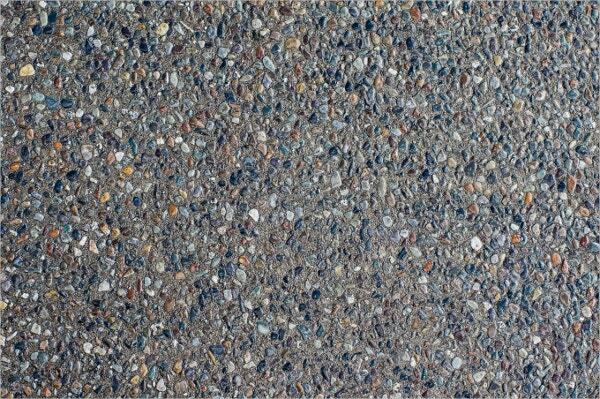 The texture has various color pebbles cemented in a fixed walkway. The design is suitable for desktop or website backgrounds as it comes in high resolution JPG file. 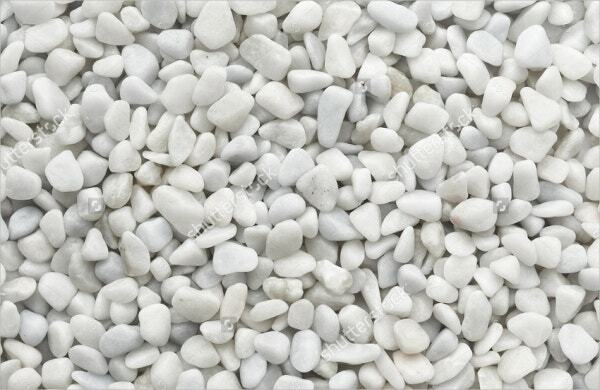 This is a size-varying pebble texture design which can be used for multiple surfaces such as cakes, hard covers, ink prints etc. it is perfect for craft use and texturing. You can also see Paper Texture. A seamless embossed, pebble engraved texture that gives a very authentic look and feel. It is available in grayscale and two semitones in 3000×1993px JPEG file. 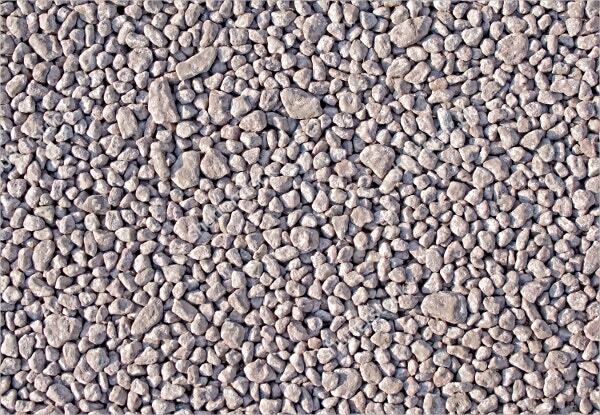 It is a beautiful natural pebble wall texture that has sunlight falling on it. The design is suitable for home décor and paint texture websites. It is available in JPG file format. A multi-tone pebble texture print for cushion covers. The print is made of sea pebbles and looks exquisite in its essence. It can be used for book covers and backgrounds as well. 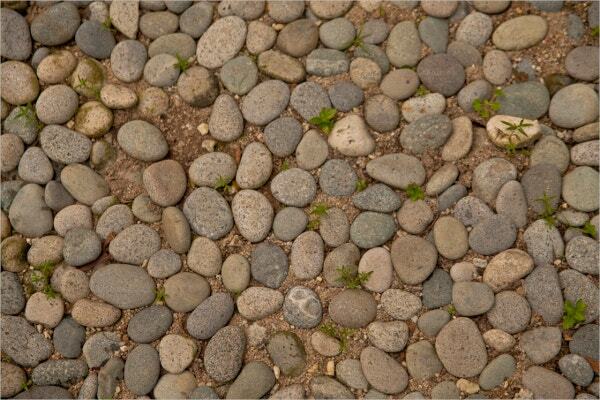 The image features a very fine pebble texture with brilliant detail and colorful design. 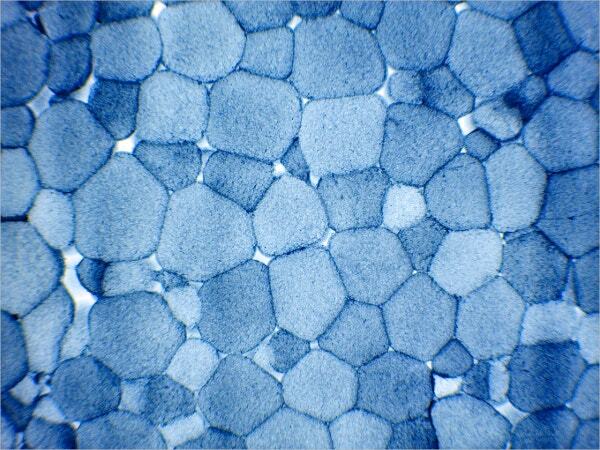 The texture is suitable for backgrounds due to its sharp contrast and picture quality. You can also see Metal Texture. 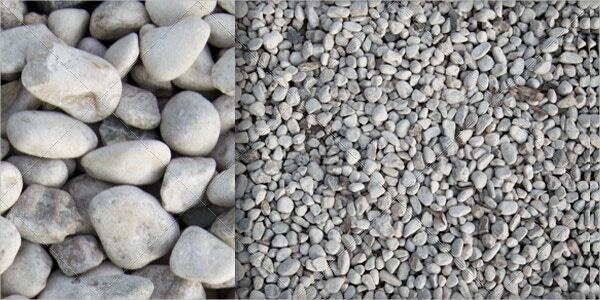 The template captures six different medium sized pebble wall textures with grey, black and colored themes. They are available in 4608X3072 PX JPEG files to go with any art project. The texture has a real life beach side pebble design. It looks unique and is ideal for decoration purposes such as wallpapers, book covers, shelf covers and party decorations. 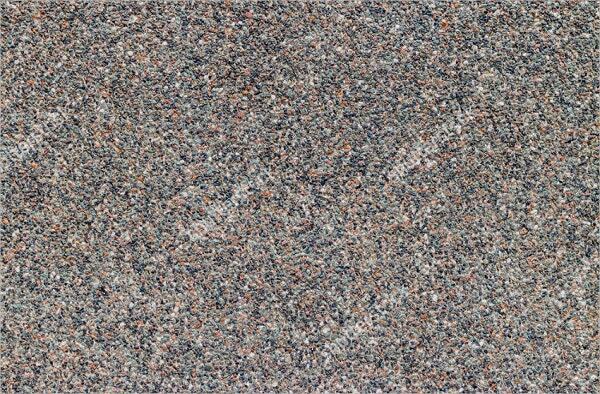 This is a close –up image of a pebble collection featuring bright grey color. It can be used for paneling textures and backgrounds. It is suitable for architecture designs as well. 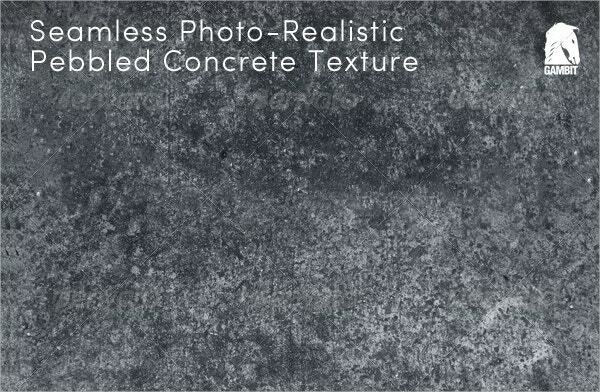 This is a collection of 8 high resolution concrete flooring textures that have a soft color touch to them. They feature cracked, buffed, smooth and erratic surfaces in a 16 MP JPEG file. 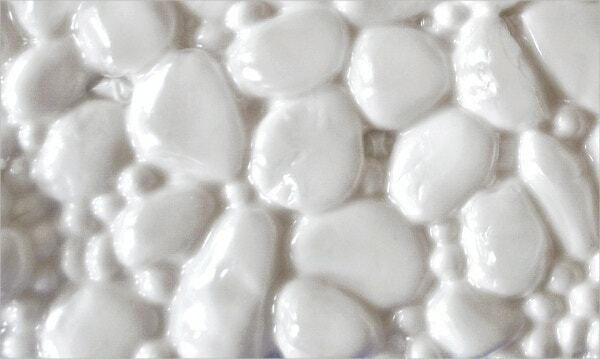 You can also see Bubble Texture. The design has a very soothing look for it due to its diaphanous blue watery texture. It is suitable for Spa and Sauna website banners or decoration in JPG files. It’s a fantastic texture for aquarium websites and pet fish store wallpapers. The texture consists of 3 different shades of pebbles scattered unevenly in a cool liquid theme. 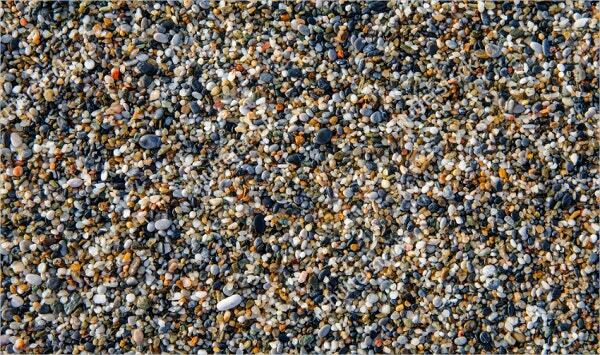 This is a huge collection of beach-side little pebbles. The texture is cool to eyes and can be used for hoardings and washroom fittings. It comes in high resolution from Shutterstock. 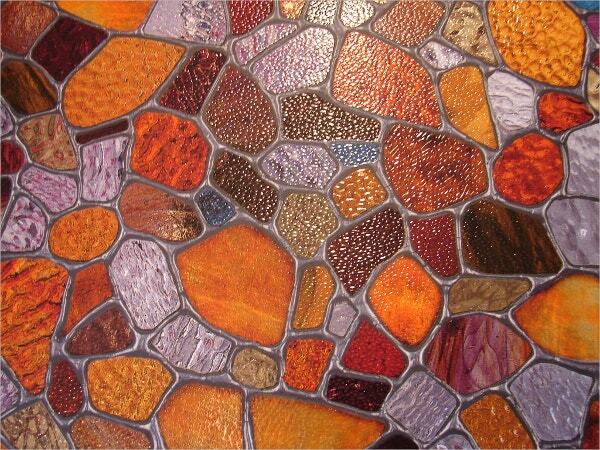 This is rather gorgeous stained glass design featuring pebble texture on it. It has warm color combination and is perfect for window panes. It can also be used for backgrounds. 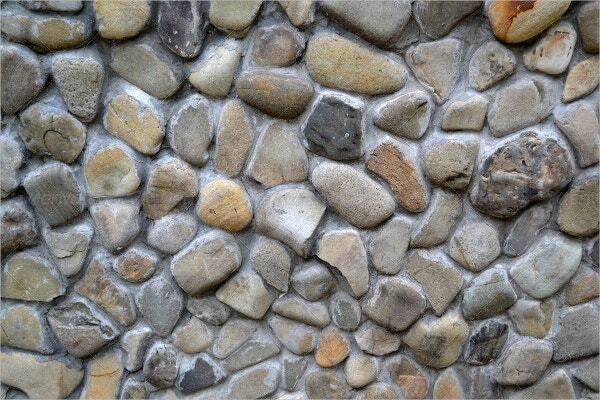 Pebble textures are an impressive way of creating aesthetic designs which go with almost all color combinations. 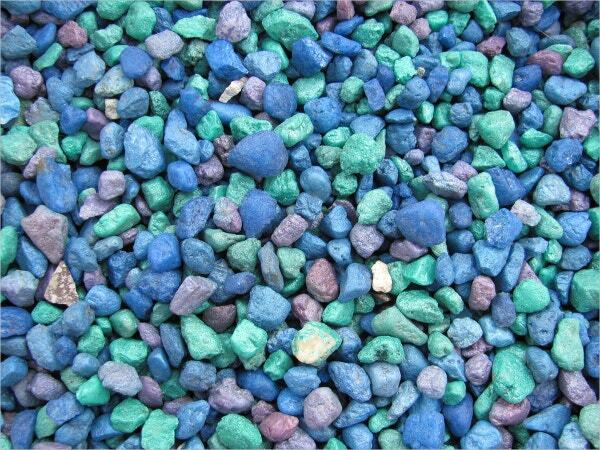 These designs are mostly irregular and feature a wide variety of pebble sizes with varying superficial coloring. 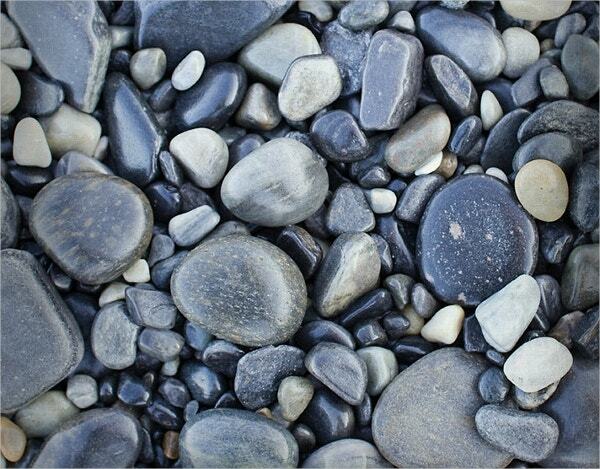 The pebbles look classy as compared to other textures which don’t have midtones. 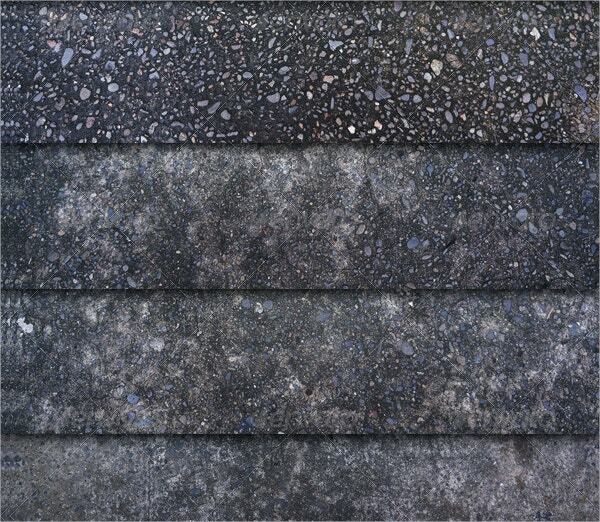 These textures are easily available on web and can be customized according to preference. You can easily find your favorite from the listed types. Download one now. You can also see Water Texture.